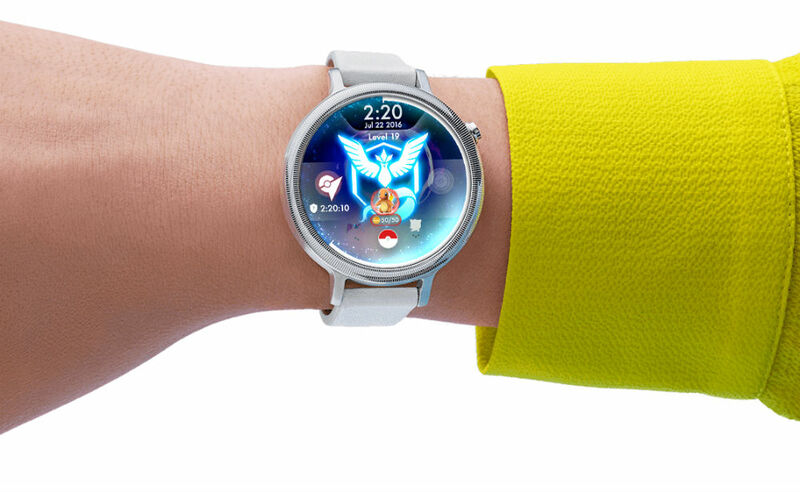 Facer, the ultimate watch face app for Android Wear, received a massive update this week on Google Play. Updated to version 3.0, the app now has support for Tizen devices, meaning Gear S2 and Gear S3 owners can get in on the action, plus a ton more features that may even have me charging up my Android Wear device. On top of support for the Gear watches from Samsung, the app now also supports other Android Wear devices, including The Mission from Nixon, Polar M600, devices from Michael Kors, ZenWatch 3, and Moto 360 Sport. Now, onto the good stuff. Explained by Little Labs in a Medium post, Facer 3.0 includes new features such as “Color Matcher.” For example, if you’re rocking an outfit that you can’t find a watch face for, you can simply snap a picture of your shirt, the app recognizes the color, then switches your watch face’s color to match the outfit. Sounds clutch. To help make creating faces more accessible, a new app in the macOS App Store has been launched today. To celebrate the launch of Facer 3.0, Facer created a bundle of 30 of its best premium faces for only $3. You’ll need to hurry, though, as the deal will only last for 3 days.